mFortune mobile internet casino review, banking options and games. Have your pick at more than 20 Pokie games on offer at mFortune mobile casino. Android, IOS, Black Berry OS, Nokia and more..
- Best Mobile Casino Award at the mGaming Summit. Are you happy or unhappy with the selection of mobile pokie games on offer. Are you happy or unhappy with the mobile casino promotions & competitions on offer. Are you happy or unhappy with the mobile casino bonuses on offer. Are you happy or unhappy with the mobile casinos support operations over all. Are you happy or unhappy with the casinos options on offer. Are you happy or unhappy with the time taken to have your winnings paid to you. Are you happy or unhappy with the website info about the casino. Are you happy or unhappy with the mobile device options. mFortune are pioneers in the development of mobile pokies and casino games. They develop all of their own apps in house. They put players first by creating fun and entertaining games. mFortune is a dedicated mobile casino created specifically for mobile players. Everything from promotions to deposit methods has been created exclusively with mobile players in mind. These excellent features have led to the casino winning numerous awards. mFortune casino is dedicated to mobile casino games and slots. The games and promotions on offer are excellent for both new and experienced mobile casino players and mFortune comes highly recommended. Unlike most mobile casinos, mFortune Mobile Casino offer their own custom range of excellent mobile titles. Each of the games was specifically created for mobile devices. The iconic and original games include all genres such as Pokies, Blackjack, Bingo, Roulette, Casino Hold’em and Hi-Lo Poker. Pokies which cannot be played anywhere else online include Buster Safe, Snakes and Ladders, Cat and Mouse, Quest for Fire, and classic Fruit Machine. 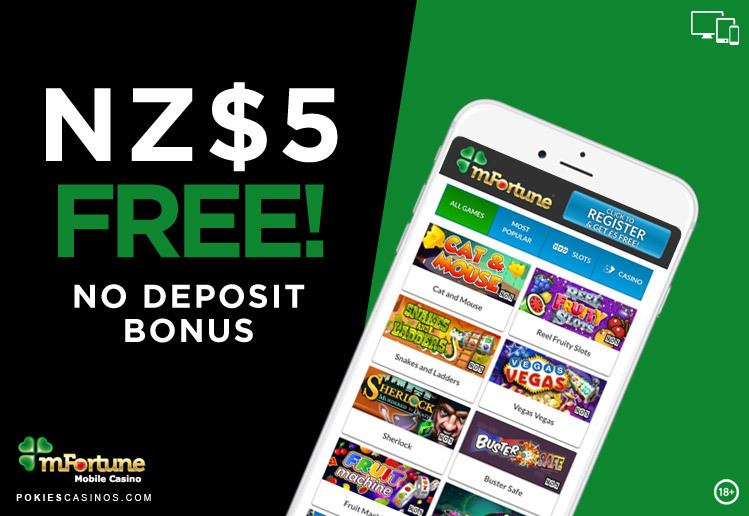 Getting started at mFortune Mobile Casino is very easy – the most popular way is to enter your mobile number on the website –then a link will be sent to your game of choice. Players with newer handsets or tablets, such as iPads and iPhones, can play through their browser, while older devices require you to download the game. A nice touch is that you don’t need to sign up for an account to try all the games for free. Each game can be played indefinitely for virtual credits, even after you have signed up. When you are ready to play for real money, you can sign up directly from your device. 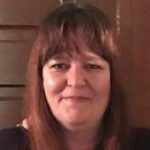 Heather came into the iGaming world in 1999 after more than a decade of working as a Senior Credit Manager in the Financial industry and she is currently the Joint CEO of a large network of online gaming portals. In 2012 she was voted by her industry peers as one of the Top 40 women in igaming. She is also a long standing member of GPWA ( Gambling Portal Webmasters Association ) CAP ( Casino Affiliate Programs ) Casino Meister and GIA ( Gambling Industry Association ) Her favourite pastime is Online Pokies and she has played and reviewed practically every online pokie game in existence. She is also passionate about the online casino industry and works endlessly to ensure players get a fair deal from online casinos. Description: Cat & Mouse is 5 Reel, 9 Payline progressive pokie. Cat and Mouse is a firm favourite with mFortune players. This game highlights the eternal game of cat and mouse with ‘big cheese’ to be won! Featuring a cat and mouse chase Mini-Game with massive Multipliers, Free Spins, Bonus Rounds, Scatter and Wild Symbols and a Progressive Jackpot feature. The times are changing and we need to change with the times. Therefore you can enjoy all your favourite online casino games from the pleasure of your mobile or tablet device well at home, work or on the go. Go Wild Casino supports mobile internet casino play on Android, iOS and OS platforms. Justice League Superhero Slot with 4 Progressive Jackpots and 40 paylines by Playtech learn more, play now. CasinoMax offers RTG pokies with free spins, huge jackpots and up to 96% RTP. Join our players on the latest casino trends, winners stories and pokie games in a cool to the point monthly RSS Email Post Updates.